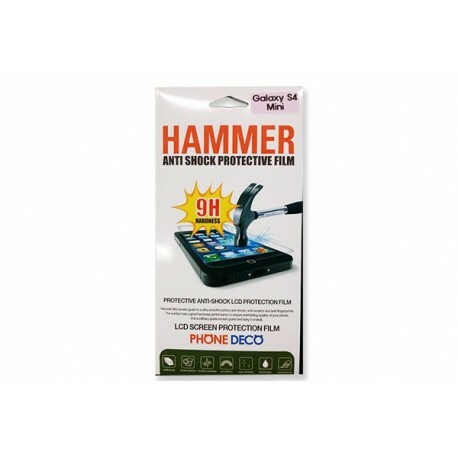 Hammer LCD Screen Protection Film. Hammer film screen guard is an ultra smooth surface anti-shock, anti-scratch and anti-fingerprints. The surface has good hardness performance to ensure everlasting quality of your phone. It is a military grade screen guard and easy to install. For Alcatel One Touch Evolve, HTC One M7, HTC One M8, LG-GPro2, LG Optimus L9, Samsung Epic Touch 4G/D71, Samsung Galaxy S4 mini and Sony Xperia Z1. 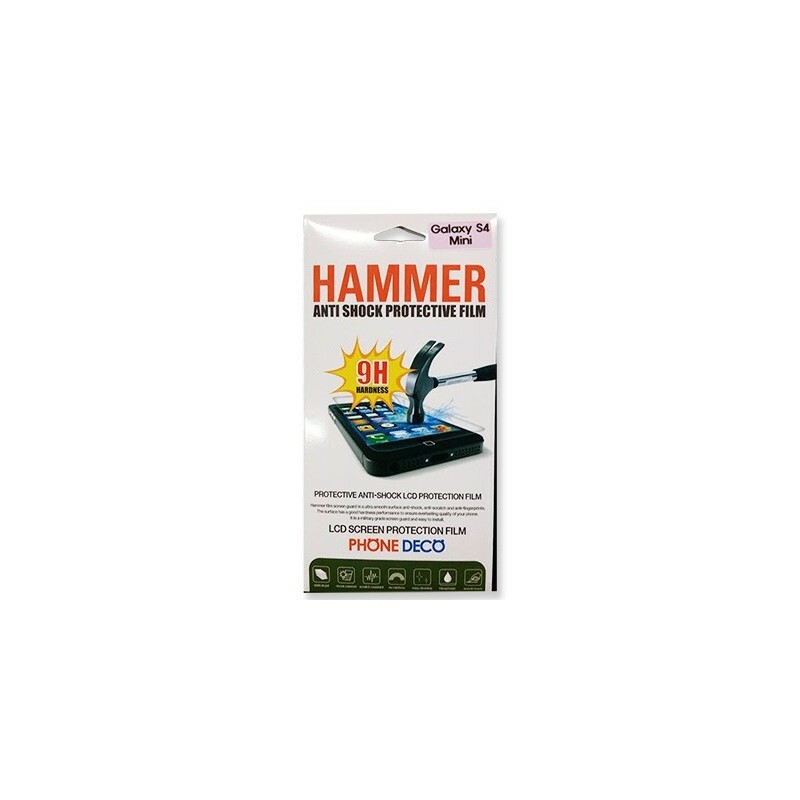 Key Specifications/Special Features: - Excellent Finger Print & Grease Resistance - Ultra-thin Transparency & Super Clear protection - Protects from staining of oils, cosmetics and other contamination - Against scratching, scraping & abrasion - Premium Silicon Adhesive : Bubble Free Application - Remove without leaving residue marks - Washable and reusable.